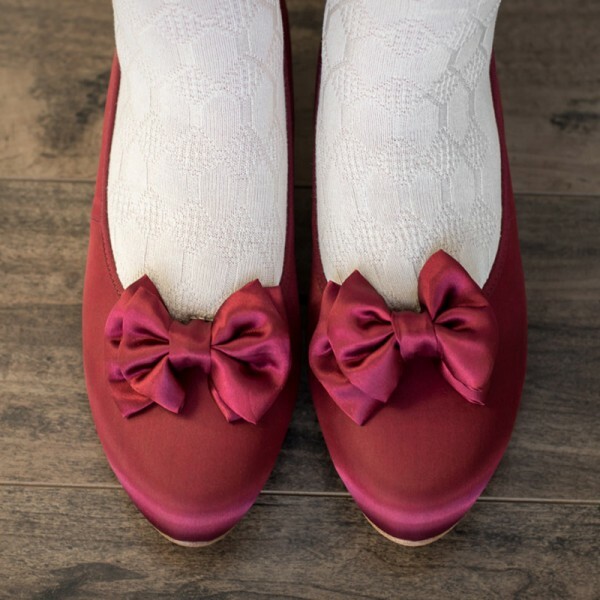 There's nothing simpler in changing the look of a shoe than clipping on a cute bow. 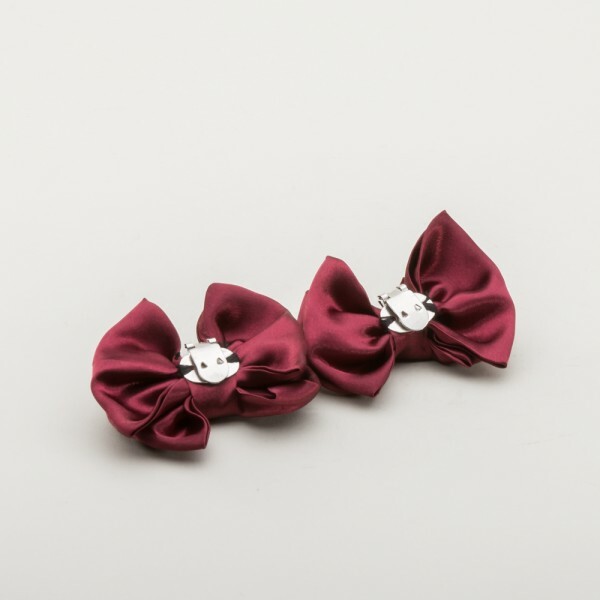 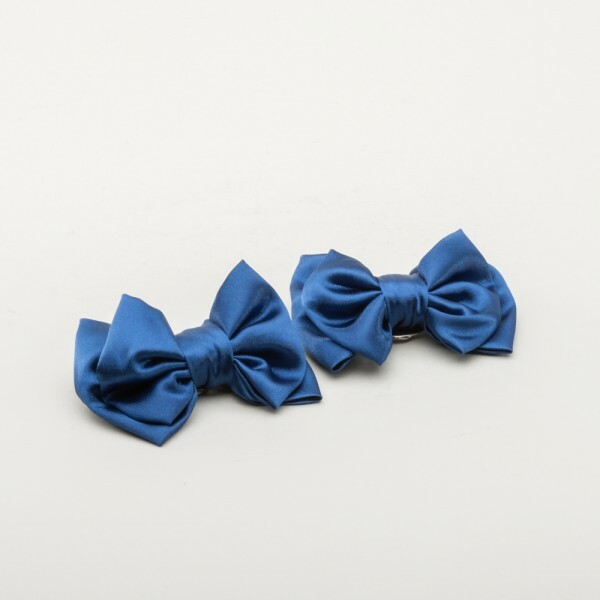 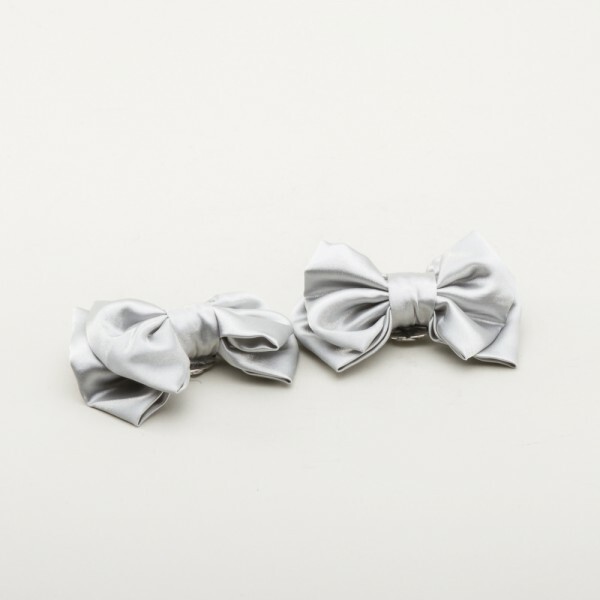 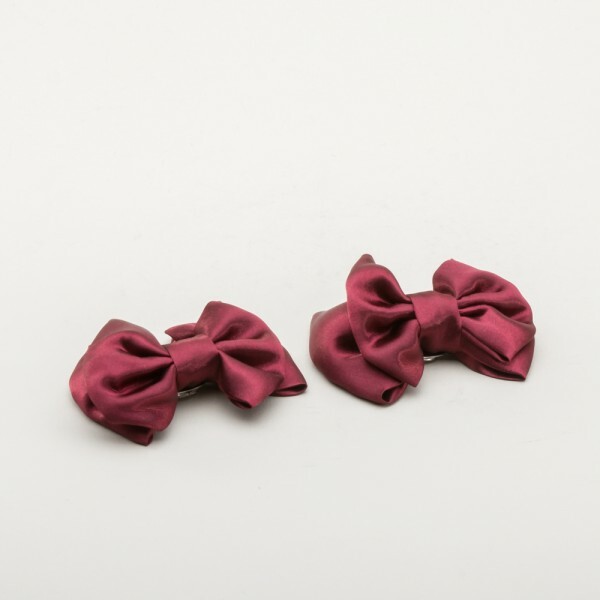 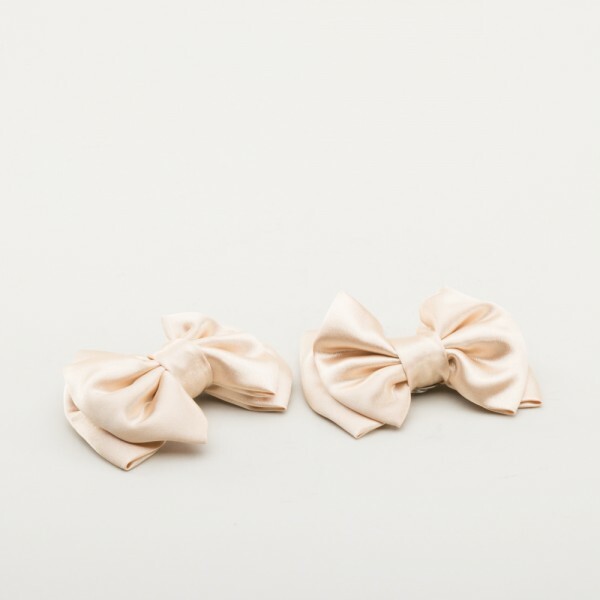 Our double satin bow shoe clips look great on just about any pump or flat. 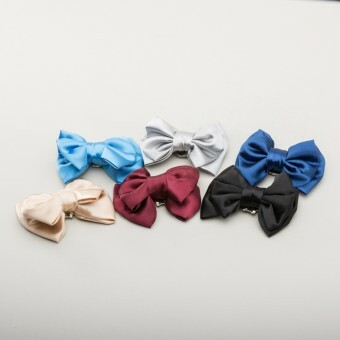 Mix and match for different looks. 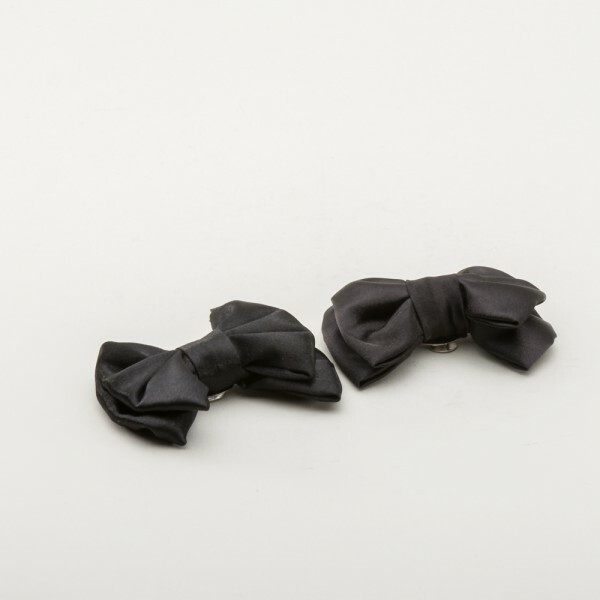 Each bow has one shoe clip hardware piece sewn on the back.